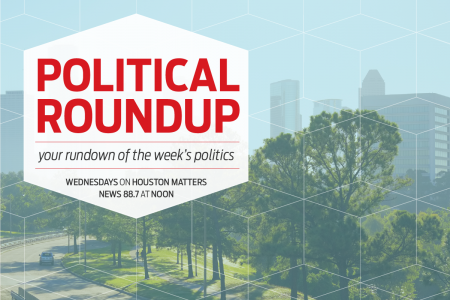 Houston Matters discusses developments in politics in our weekly roundup. From Pres. 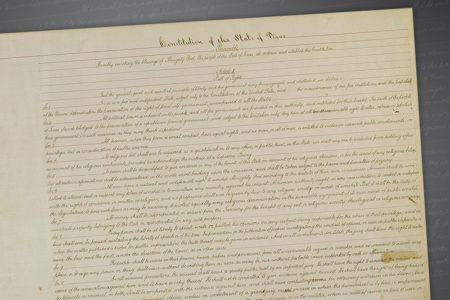 Trump’s Supreme Court Justice nominee Brett Kavanaugh to his NATO summit in Europe, then to Finland to meet with Putin to funding for part of the long-debated coastal spine project. 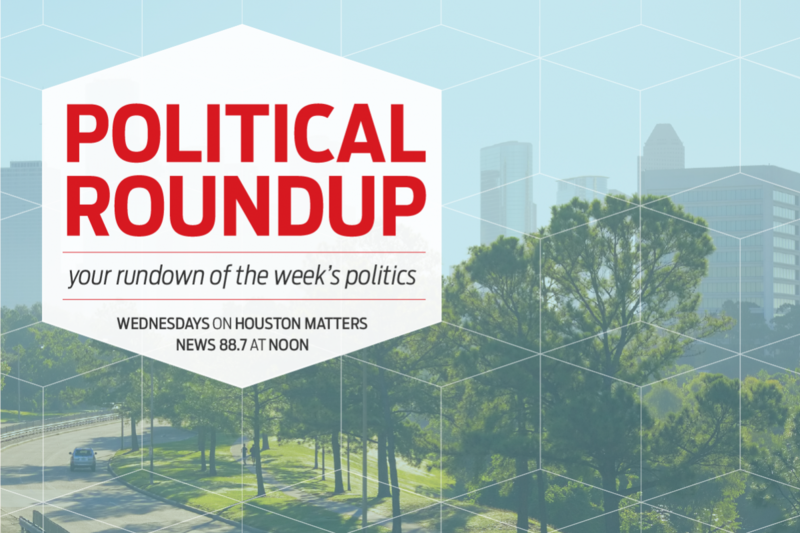 Joining host Craig Cohen for this week’s conversation are Nancy Sims, political analyst at Pierpont Communications and a lecturer at the University of Houston., and Houston Chronicle columnist Erica Grieder.